Our mission is to enrich the lives of our students, enabling them to experience and enjoy the many benefits of ballet. We do this in a relaxed and supportive environment with a staff of experienced professionals who are dedicated to the physical, intellectual and emotional development of each and every student. 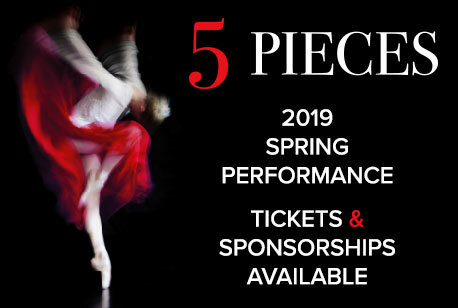 Our one-of-a-kind, original Spring performance is coming up! Ballet training can enrich your child’s life. It helps children mature physically, emotionally, socially and cognitively while fostering a healthy life-style. Ballet instills positive qualities that will serve your child well throughout their lives and will enable them to enrich the lives of others. Ballet is an essential foundation and launch pad for all other forms of dance. Our sole purpose is to enrich the lives of our students while teaching them how to dance. 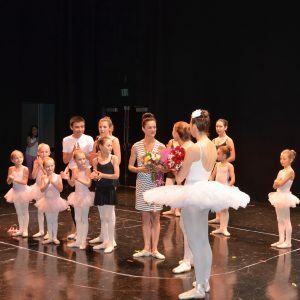 Artistic Director, Ellen Gunn, is a classically trained ballerina and Registered Teacher with the Royal Academy of Dance with many years of experience teaching the timeless art of ballet. Parents’ testimonials and referrals continue to demonstrate confidence and trust in her world class program of instruction. 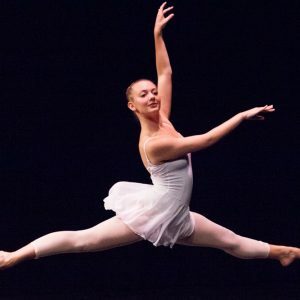 This newly designed five-week program offers Monmouth County area students a compelling opportunity to continue their summer ballet training close to home. All dancers in the area are invited to enroll regardless of current dance school affiliation. 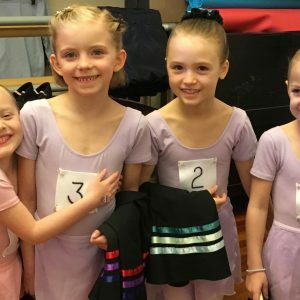 Royal Academy of Dance (RAD) examinations are designed to motivate and encourage students of all ages and levels of ability, through a systematic measurement of progress and attainment. RAD coaching classes prepare each student for their exam. Students strive to achieve their personal best presenting a solo performance before a highly qualified, independent examiner.